At Sizzling we believe the people of Bognor Regis deserve more from their local pub. And it's our job to give you just that. 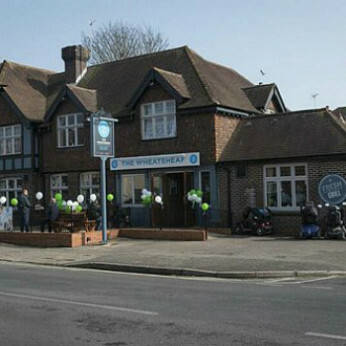 We're local to Flansham, Colworth and Pagham, so whether you're up for a party, watching sport, meeting with friends and family or just relaxing and taking the time to unwind, Wheatsheaf is the pub putting the sizzle in Bognor Regis. Our function room is available for free if you're having a do but we're also only too happy to let local non-profit organisations and groups use it completely free of charge for meetings and events. Just ask at the bar or call us on 01243 866651 for details.